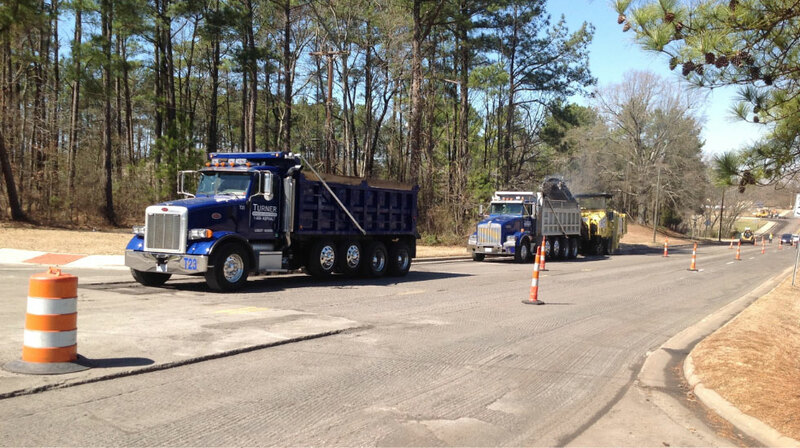 Turner Asphalt is a premier paving contractor in the Southeast. 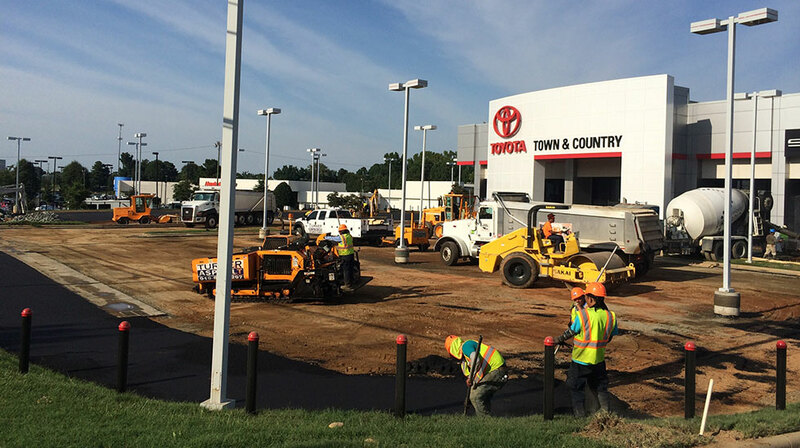 We construct, repair and manage a variety of paved surfaces in North Carolina, South Carolina, Virginia, Georgia, Tennessee, and Florida. Below are a few of the paving services that we provide to our customers. If you are considering any of these services for your paving project, please feel free to contact our team to ask specific questions and to get a quote. When a paved surface begins to fail, there are a number of options to restore it back to its former glory. Milling and reclamation are used in different circumstances but both attempt to save old material and only use new material when absolutely necessary. Milling creates a plane at a certain depth and removes all material above that depth. This allows lower levels to be saved if they’ve maintained their integrity. Reclamation pulverizes pavement and then reuses the material in repaving the road by mixing it with new, strengthening elements. Concrete has very specific uses but is generally is a stronger and longer-lasting paving material than asphalt. Turner Asphalt paves using concrete for projects that cover driveways, curbs, gutters, sidewalks, and stairs. On streets, the most common combination of asphalt and concrete are with the curbs, gutters, and road itself. Curbs and gutters are often installed as a single unit using concrete and then asphalt is used to pave the road in between. 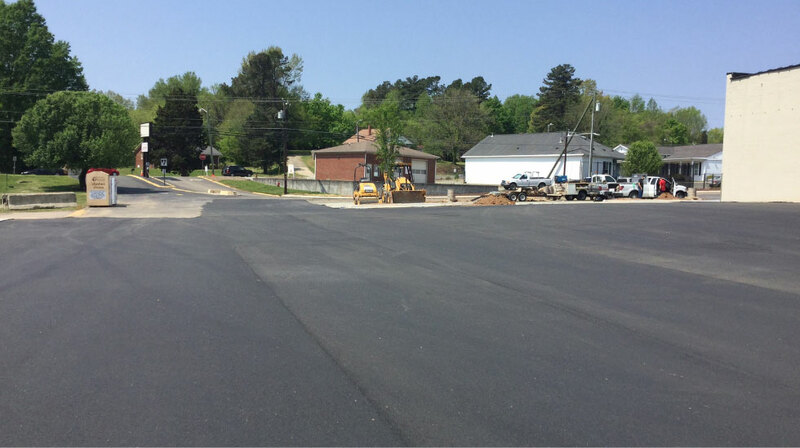 As a full-service paving company, Turner Asphalt is able to complete jobs even when they involve complicated utility concerns. 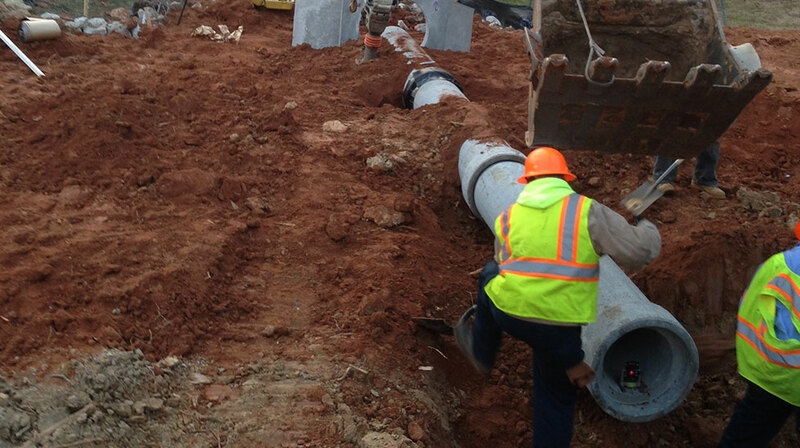 We are accustomed to interacting with utility companies and cooperating with them to remain in compliance for any new or repair project we complete. Storm drains and sewers are also needed in paving jobs and we are qualified to complete projects with the proper run-off. That is vital to keeping the area safe for traffic and for the long-term health of the pavement. To ensure a stable sub-grade for road construction, it is often necessary to perform soil stabilization on the native soil. Soil stabilization is a process whereby the soil is altered to improve the load capacity of the sub-grade in order to better support a road. Common processes use treatments with lime or cement to dry and harden the soil. Stabilization is also useful for creating a low-maintenance but stable surface for off-road vehicles in wilderness areas. Contact Turner Asphalt for quality paving services across the Southeast. We have multiple offices across the region and serve the Carolinas, Virginia, Florida, Tennessee, and Georgia. Call 1-877-TURNER2 (887-6372) for more information.